There are big changes happening in the marketing industry. There’s really no use investing in anything unless you’re really ready to take a quantum leap forward. Should you build a new website? Or should you upgrade your brand first? To get unstuck, it requires a mindset that is more strategic (concerned with what should be done) than tactical (concerned with how to do it). At its core, marketing is the practice of creating customers. Good marketing is important because it makes a difference in people’s lives. It can help turn around a failing business. It can make a good business do better. The biggest mistake that marketers make these days is focusing on themselves instead of the customer. Strategically it’s much more important to tell your story from the customer’s point of view, and to guide them along a path. Catch their attention, keep them interested… show them the power they have, with your guidance, to help themselves. My goal is to help you build a system that will help you have a better conversation with your customer, so they can lead you to build better and better products and services. 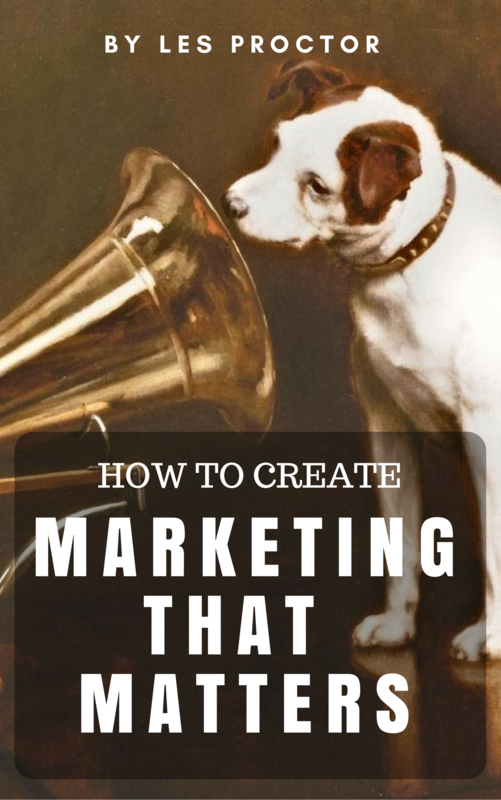 A step-by-step guide to create a brand platform that will make you stand out, and build an inbound marketing program that people really care about.